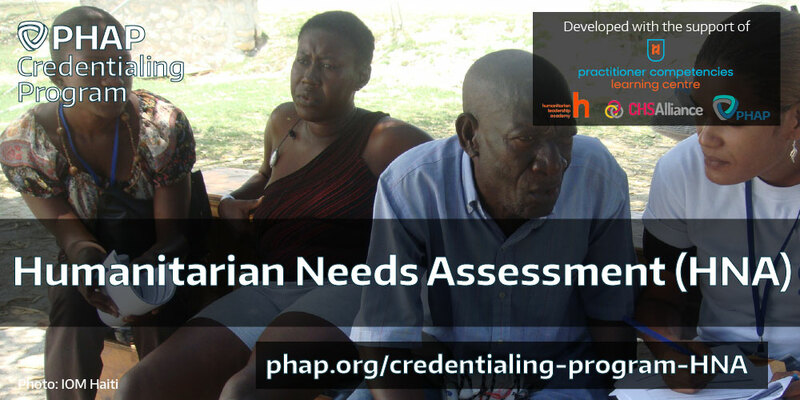 The Core HNA Certification is targeted at practitioners involved in humanitarian needs assessments at all levels who wish to demonstrate an understanding of the fundamental aspects of needs assessments. It is also designed as the first step for those with higher-level responsibilities in the area of needs assessments pursuing the Advanced HNA Certification. This certification is designed to be independent of specific frameworks a practitioner may be using (such as MIRA or HNO), focusing on the underlying core competencies, while ensuring a familiarity with all types of frameworks commonly used. 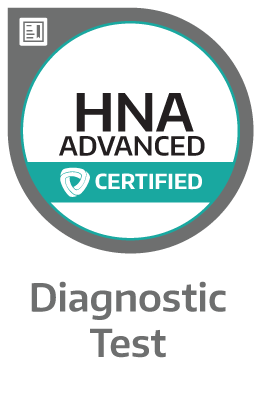 The Advanced HNA Certification can be pursued after having achieved Core HNA Certification. It is targeted at needs assessment specialists and general practitioners who wish to demonstrate that they have an advanced understanding of how humanitarian needs assessments are designed and carried out in practice, as well as a basic understanding of needs assessments in seven key technical areas: nutrition, food security, health, WASH, shelter, education, and protection. 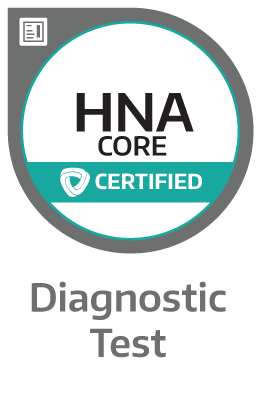 The Core HNA Certification is a prerequisite for the Advanced HNA Certification. 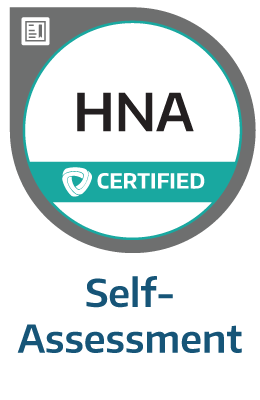 The Core and Advanced HNA Certifications will be launched in March 2019, and will be an integral part of the PHAP Credentialing Program that aims to recognize knowledge and skills in complementary areas of humanitarian practice. 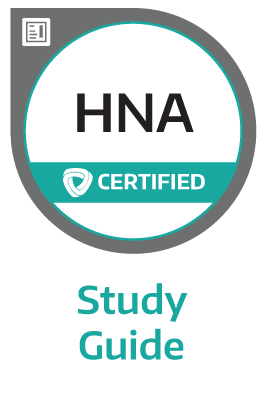 The HNA certifications provides an opportunity for practitioners to demonstrate professional competencies and contextual understanding within the aforementioned scope of the certification. All certified individuals receive a verifiable digital badge as proof of their achievement that can be added to their CVs, social media profiles, email signature, or personal websites and portfolios.